SEOUL, March 23 (Korea Bizwire) — Prime Minister Lee Nak-yeon held a government meeting at the Seoul government complex yesterday where he led discussions on 27 initiatives aimed at resolving longstanding difficulties facing trauma centers. 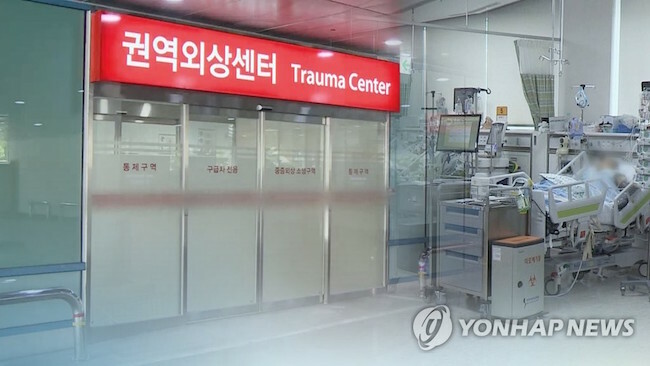 Public awareness of trauma centers first skyrocketed last November, when a North Korean soldier who had sustained gunshot wounds in the process of defecting to the South at Panmunjom was transported to and operated on by Dr. Lee Kook-jong at Ajou University Hospital. 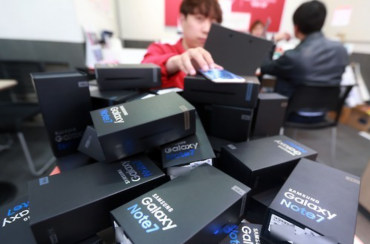 With the North Korean defector’s eventual recovery, Lee’s public profile soared. 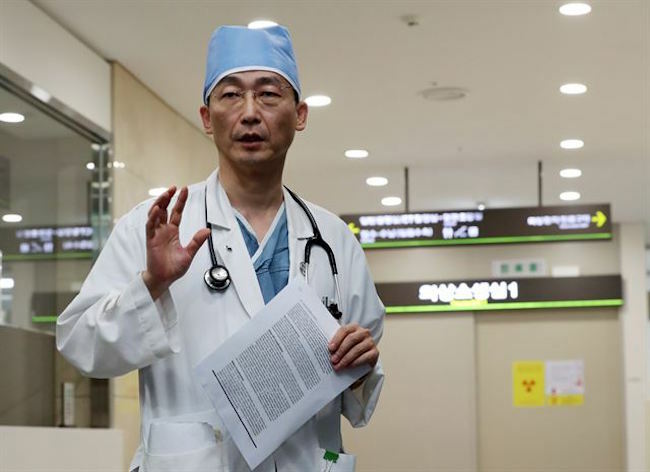 Thanks to his elevated public profile, his comments regarding the tough working conditions at the hospital’s trauma center quickly caught the ear of the public, leading to a public petition to the presidential Blue House that exceeded 200,000 participation votes within a week. The government had previously stated its goal of lowering the total percentage of preventable trauma deaths from 30.5 percent in 2015 to 20 percent by 2025, a figure that would be on par with other developed nations such as the U.S., Germany and Japan. For trauma centers specifically, the aim is to more than halve preventable trauma deaths to below 10 percent by 2025. 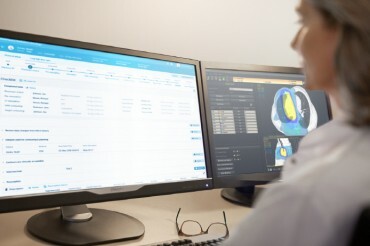 Despite the lofty goals, trauma centers have been derided by some as being nothing more than “fool’s gold” for the dichotomy that exists between the well-intentioned purpose behind their creation and their poorly run reality. Controversy arose in September of 2016 when a two-year-old trauma patient who had been hit by a tow truck going in reverse died on the operating table at Ajou University Hospital after she was unable to receive treatment at two different hospitals that ostensibly offered emergency trauma medical care. Understaffing is seen as a major problem, with nine trauma centers around the country each found to have fewer than the required 20 trauma care experts in their employ last year. 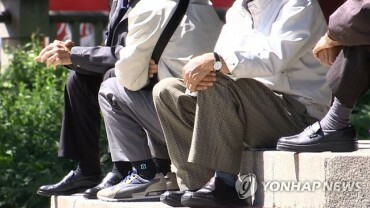 Having recognized these concerns, the government in its March 22 meeting pledged 40 million won per nurse at trauma centers so that the current nurse to hospital bed ratio can improve from 1:3 to 1:1.5. The government will also raise the amount of funding per trauma care expert a la Dr. Lee Kook-jong from 120 million won to 144 million won. As trauma centers require around-the-clock staff duty 365 days a year, hospitals are typically reluctant to open and keep them in operation. Given the arduous working hours, as well as the poor pay relative to other medical departments, qualified staff are also generally averse to working at trauma centers. There are ten trauma centers in operation nationwide at the moment, with seven more expected to open in the near future.